Dan Hardy, owner/operator of D-Ray Personal Guide Service based out of Anchorage Alaska, offers Alaskan custom tailored driftboat and walk-in fly-fishing trips for Trophy Rainbow Trout, Dolly Varden, Grayling, and all five species of Salmon. He fishes the Kenai Peninsula’s premier rivers, like the Kenai River, the Kasilof River, the Russian River, Quartz, and Ptarmigan Creek. 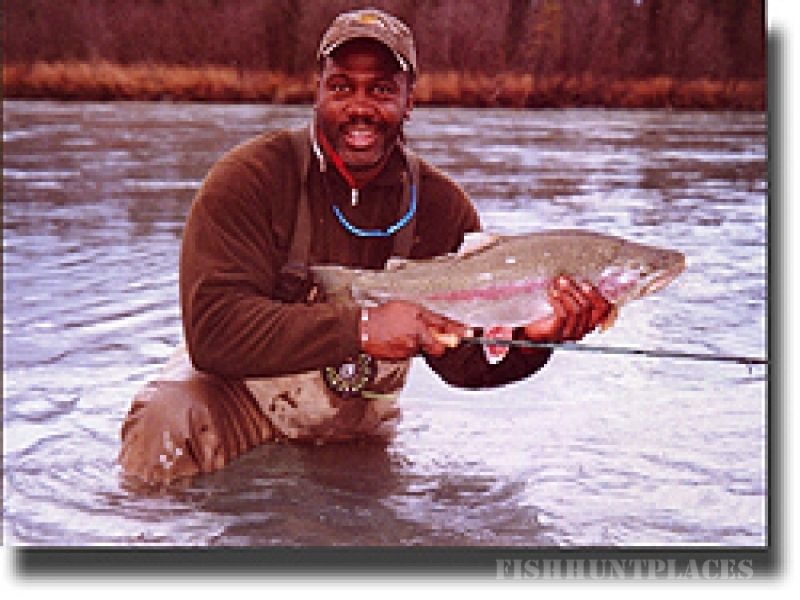 He also accesses the clearwater streams and lakes north of Anchorage in the Mat-Su Valley (Willow Creek, Montana Creek, Clear Creek, Talkeetna River, Sheep Creek and the Kashwitna), for sight fishing to Trophy Trout and Salmon. 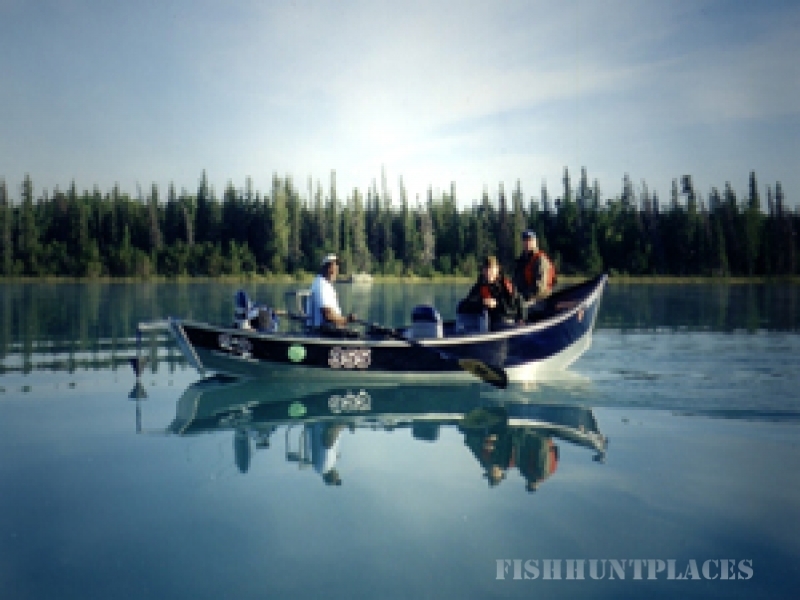 A born and raised Alaskan guide that has fished these rivers in Alaska for over forty years, Dan can help with the extensive planning of that once in a lifetime Alaskan fishing vacation. He uses top of the line equipment (G-Loomis, Ross/Lamson Reels, Simms Waders, Rio/Airflo flylines and leaders), and provides a safe, clean, and comfortable 2014 18ft. powerdrifter, in which to fish from. When it comes to that Alaskan trip of a lifetime, let someone with experience ( Dan Hardy) be your guide!